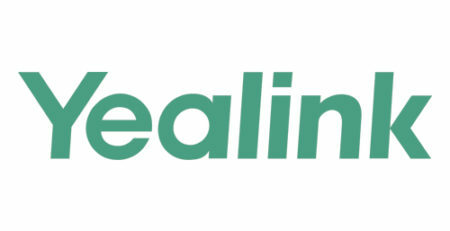 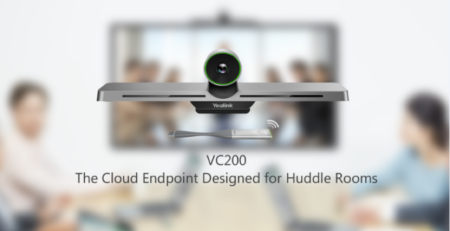 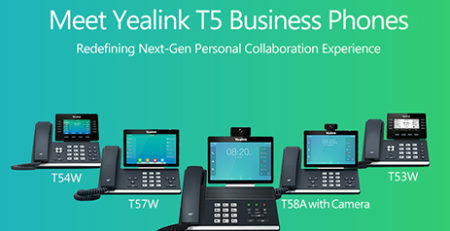 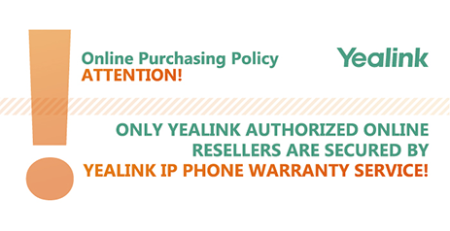 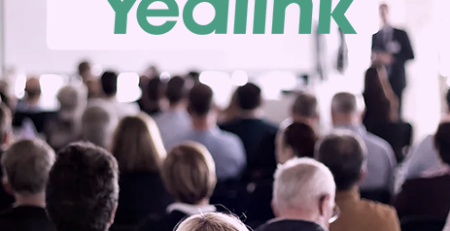 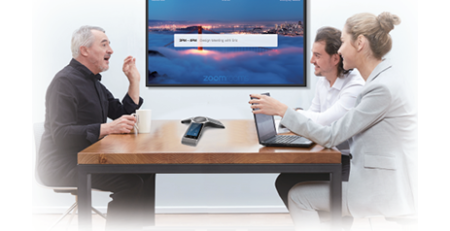 In addition to the wide range of Yealink products available through 888VoIP, the distributor also offers managed partners access to their Channel Advantage Program. 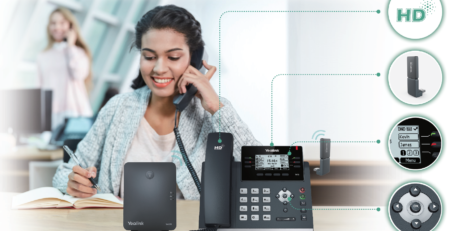 Channel Advantage allows partners to focus on their customers while 888VoIP’s knowledgeable expert team handles back-end procedures and processes. 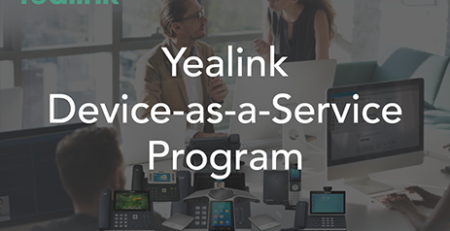 Channel Advantage services include provisioning, technical support, advanced API, training and education programs, full cycle logistics, and customized marketing materials.